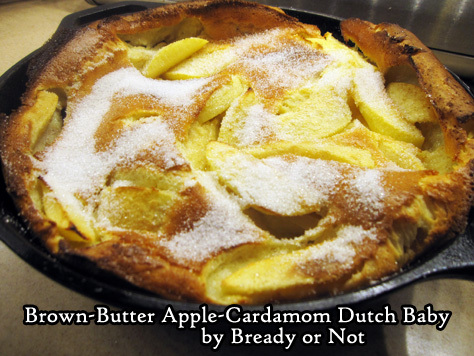 Let’s finish up the breakfast theme with a glorious Brown-Butter Apple-Cardamom Dutch Baby. 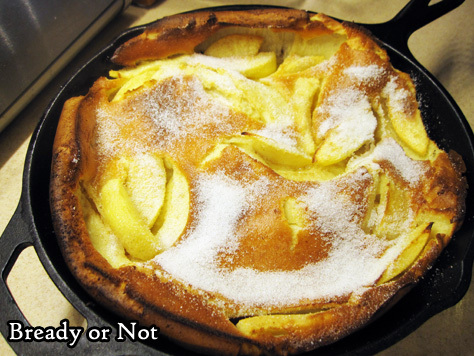 When I say ‘I’m cooking a Dutch baby,’ I can’t help but marvel at how lewd it sounds. I expect the FBI to come knocking. 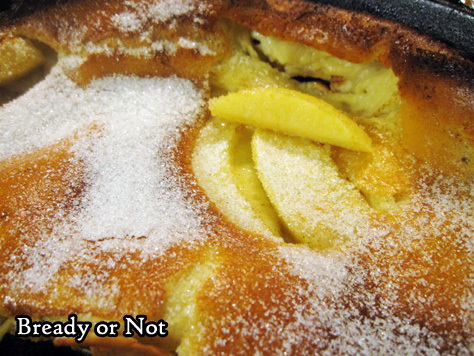 It’s been a while since I posted my more basic Dutch baby recipe. This new version has even more oomph since it includes brown butter and an apple. 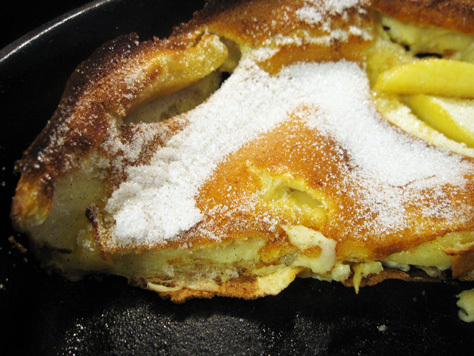 A Dutch baby is a fabulous way to whip up a fast breakfast for a couple people. 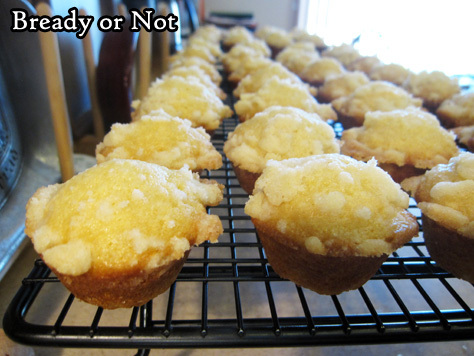 Everyone can ooh and ahh at how it looks when it comes out of the oven… and sigh at how it deflates as soon as it’s cut. 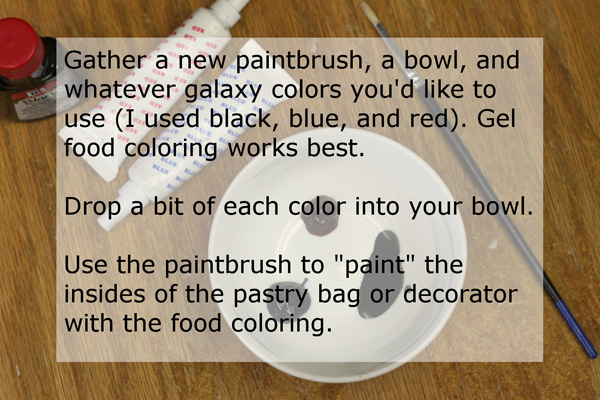 Modified from Martha Stewart Magazine. 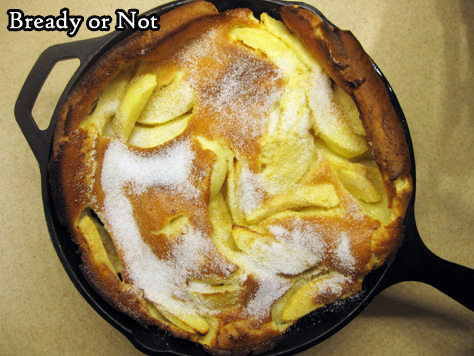 This delicious Dutch baby is a great way to feed a small group! 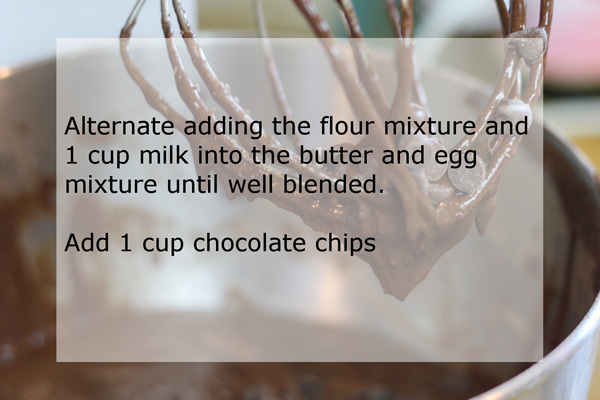 Use a high-powered blender to mix the batter (eggs through vanilla extract on the list), and this comes together even faster. 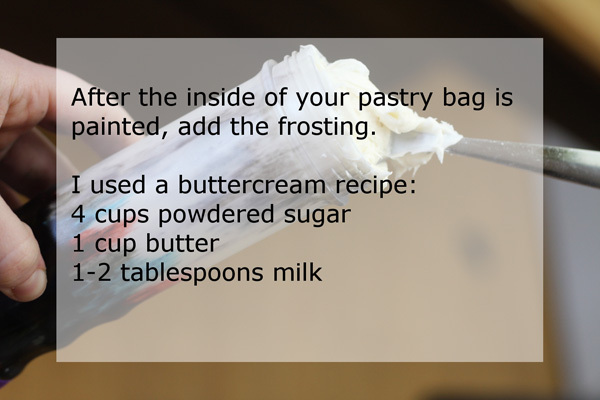 Place butter in a saucepan; a light-bottomed pan makes it easier to prevent overcooking. 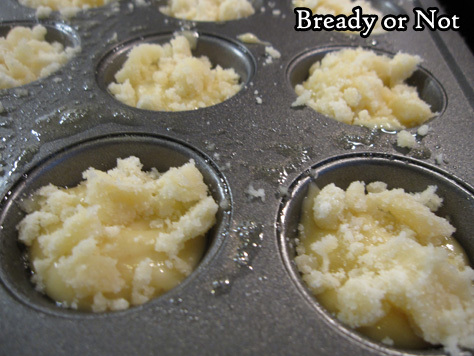 Heat on medium, swirling occasionally to distribute the butter. 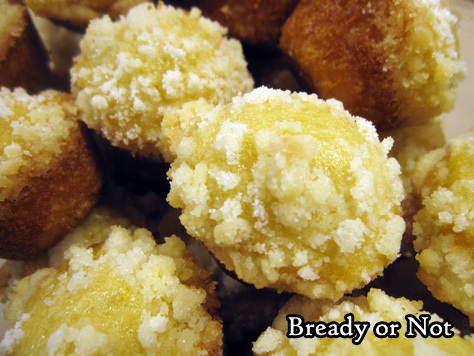 Butter will begin to foam, and the color will change from lemony to golden to brown. At that point, it should emit a nutty aroma. That means it's done! 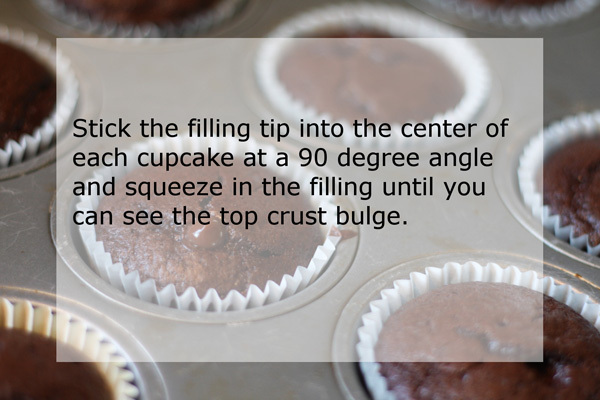 Immediately remove from heat and pour butter into a bowl to cool. 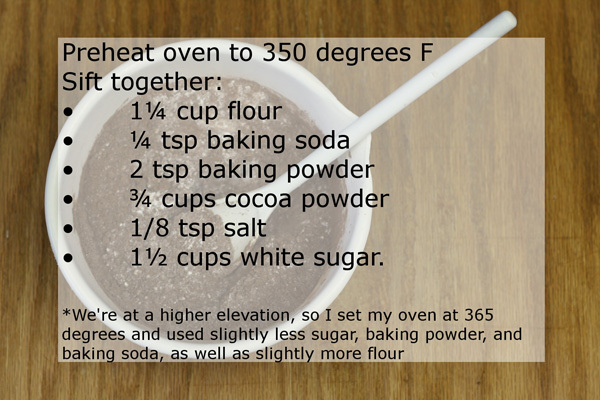 Preheat oven at 450-degrees and place a 10-inch cast iron skillet to heat up as well. 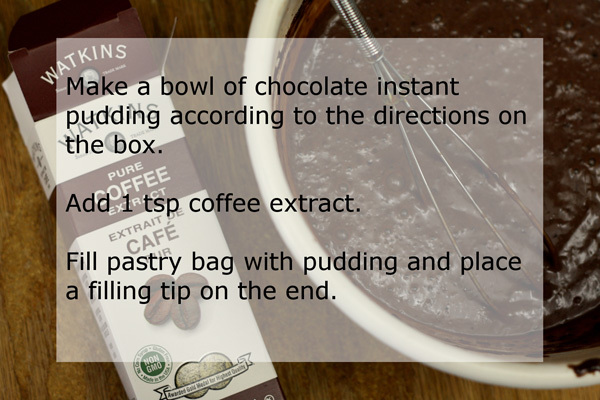 In a bowl, stir together the sugar and cardamom. 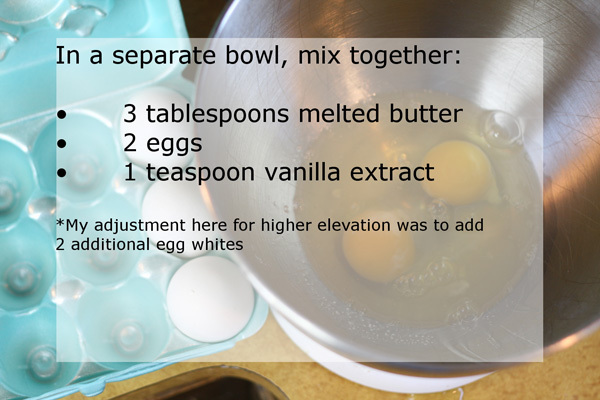 In a large bowl, beat the eggs on medium-high until they are pale and frothy. 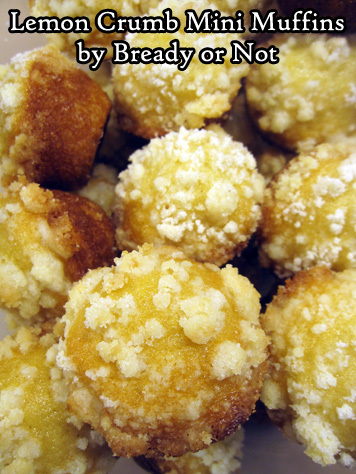 Add the flour, salt, milk, vanilla, and a heaping tablespoon of the cardamom-sugar. 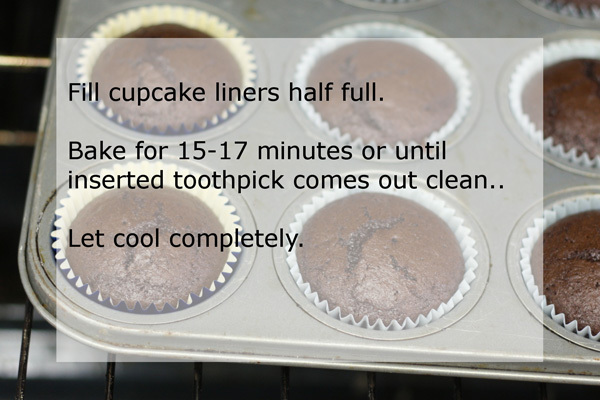 Beat everything until it's smooth, though expect the batter to be thin. Using a potholder, pull the skillet from the oven. Pour in the brown butter and apple slices, stirring a few times to coat the fruit and pan. 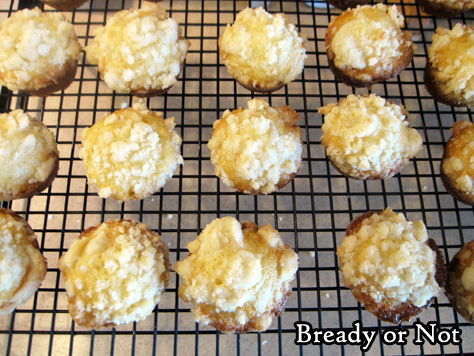 Spread the apple pieces into a fairly even layer across the bottom and pour the batter over it. Immediately return skillet to oven. Bake for 18 to 22 minutes, until the Dutch Baby is puffed and golden. 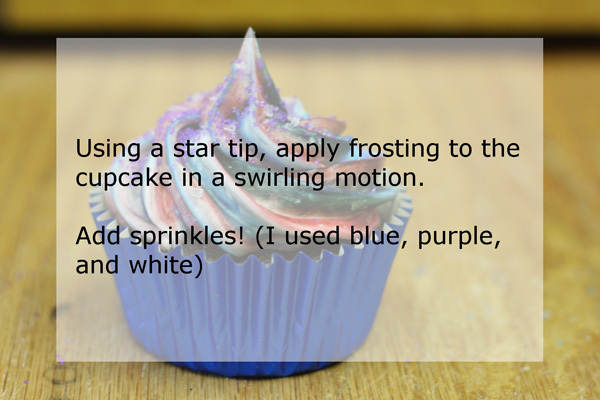 Sprinkle a couple more tablespoons of the cardamom-sugar on top. Serve immediately.